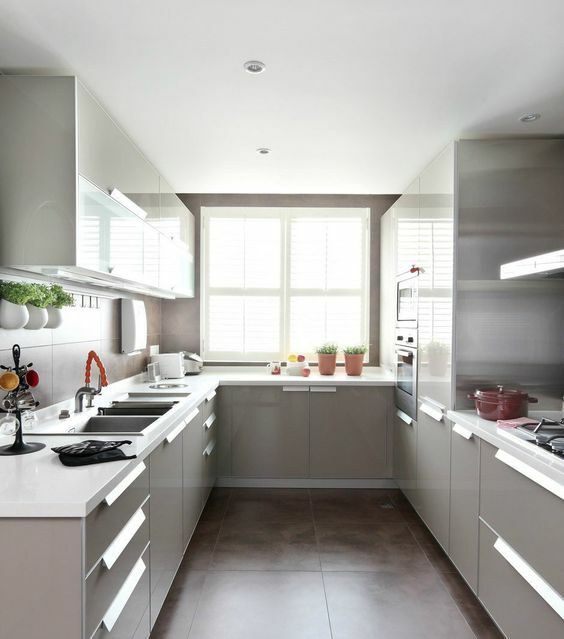 When planning a kitchen renovation or home project it can be hard to know where to start. The kitchen is the heart of the home. It’s a place where you drink a cup of coffee in the quiet of the morning. Where you make meals for your family with your kids underfoot. Or, share laughs with friends over a glass of wine. It’s the backdrop of so many of your memories and the perfect place to begin your home renovation project. 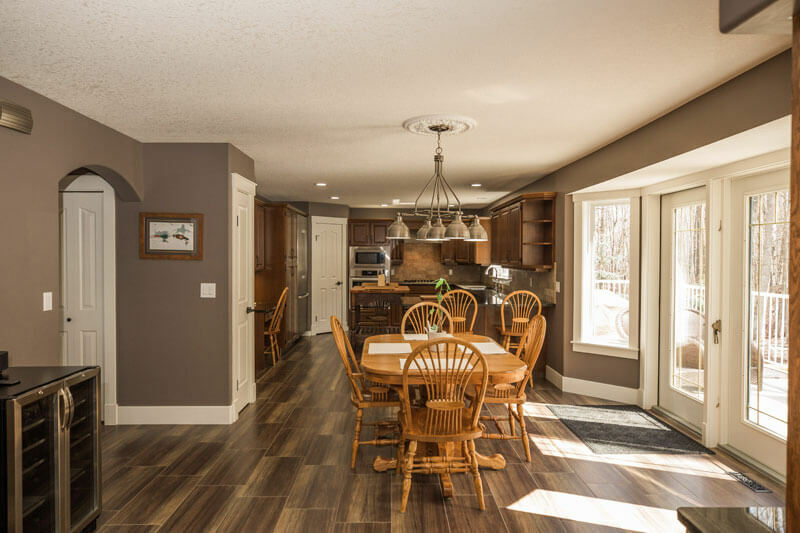 As custom carpenters and home renovation contractors, we know remodelling your kitchen can seem overwhelming at first. To make the process easier we have listed four different layouts and the benefits of each. These tips should help you begin to plan out the kitchen of your dreams in no time at all. One of the most important things to keep in mind when remodelling your kitchen is what layout uses the space you have in the best way. Keep in mind how many walls you have, your storage needs, and the number of cooks you will have in there at the same time! o This is when your kitchen countertops and appliances are along one wall or two opposite walls. 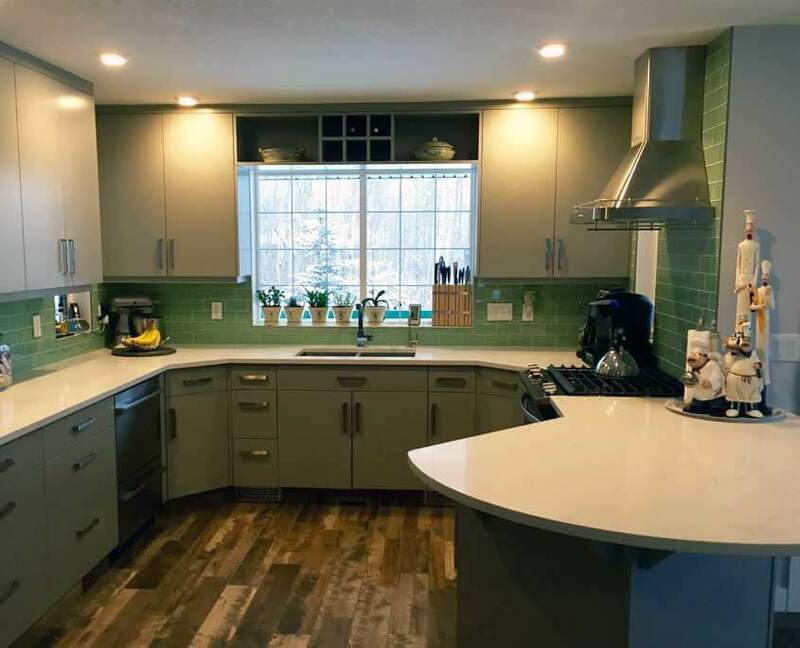 This layout is good for small spaces, great for efficient cooking and can save you money on your cabinetry budget as there are no corner cabinets. 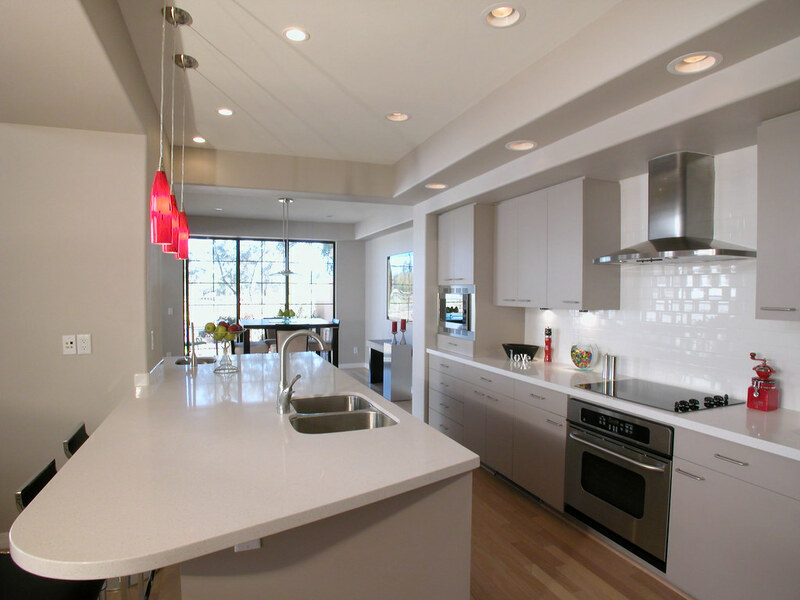 This layout is created by two adjoining walls with countertops and appliances along both. With an L-shaped kitchen you can maximize corner space. It can also be really spacious and a great space for entertaining. In a horseshoe or U-shaped layout there are 3 walls with cabinets and counterspace. This layout is great for one cook as all of the appliances are close together. Also, it provides lots of counter space for cooking, working and eating. Kitchens with an island are very popular and functional as they provide extra storage and space to work, cook and eat. A peninsula layout is a blend of the island and horseshoe layout, the island is connected to the rest of the countertops. These layouts work best in kitchens with a lot of space and are great for households with multiple cooks in the kitchen. Consider your space, your family’s needs and the little details that make you excited and start planning a functional and beautiful kitchen for your family to enjoy for years to come. In case you missed it, you can learn more about how Curved Stairs add value to your home.